Proper temperature control, date observation, and FIFO practices are some of the best ways you can store food safely and prevent food spoilage. Set your temperature so that foods stay at or below 40°F. 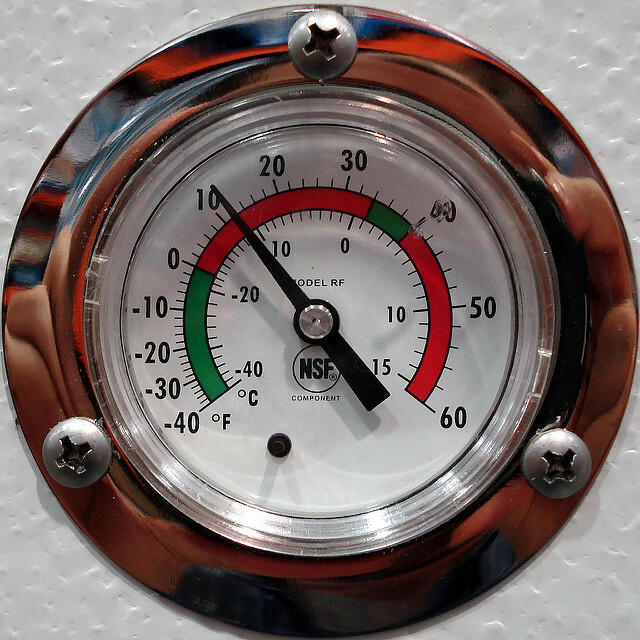 Foods between 40°F-150°F are in the temperature “danger zone” where bacteria can grow over much faster than normal. Freezers should be set to keep foods at 0°F or below. Ingredients in food require you to keep your freezer below 32°F which is the temperature when water freezes. “Use by” dates can give you a good idea of the last day one which its safe to assume a food is good to eat. Label and date packages of food. Use a system of “first in, first out” or FIFO when it comes to rotating stored food. FIFO means you put new stuff behind old stuff so you’ll take out the old stuff before you start using the new stuff.